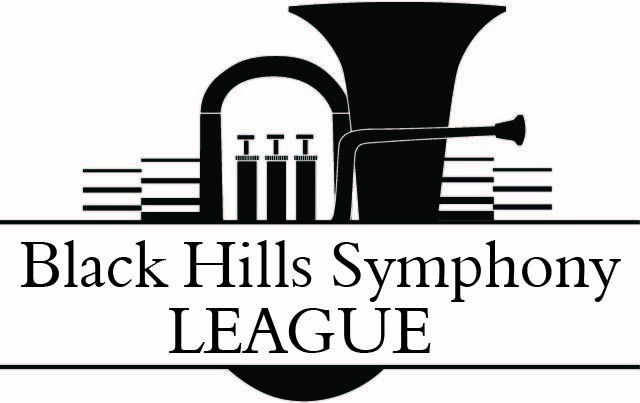 The Black Hills Symphony League was founded as an independent organization in 1981 to encourage music education and appreciation within the community and Black Hills area, and to lend its support to the Black Hills Symphony Board of Directors and Black Hills Symphony Orchestra in their pursuit of the art of music. Any person is eligible for League membership and may join by payment of annual dues - $30.00. Click here for a membership form.